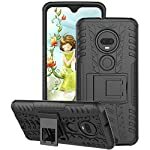 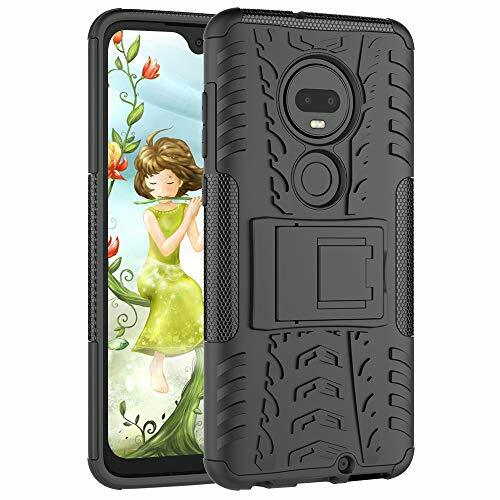 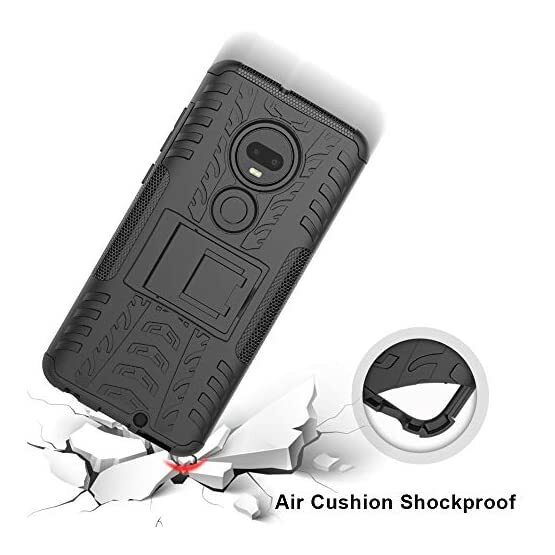 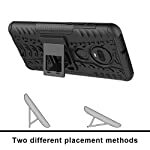 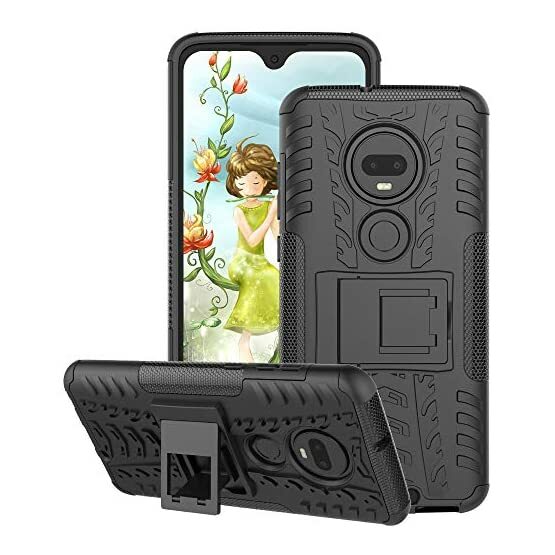 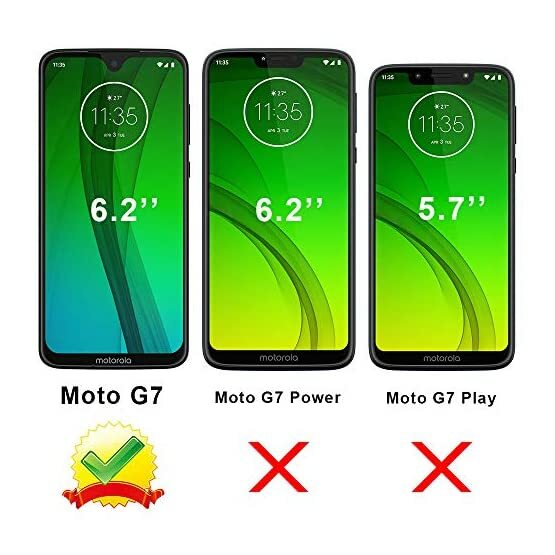 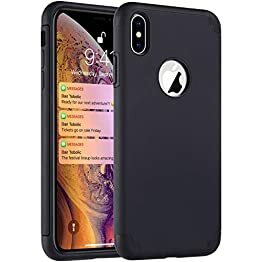 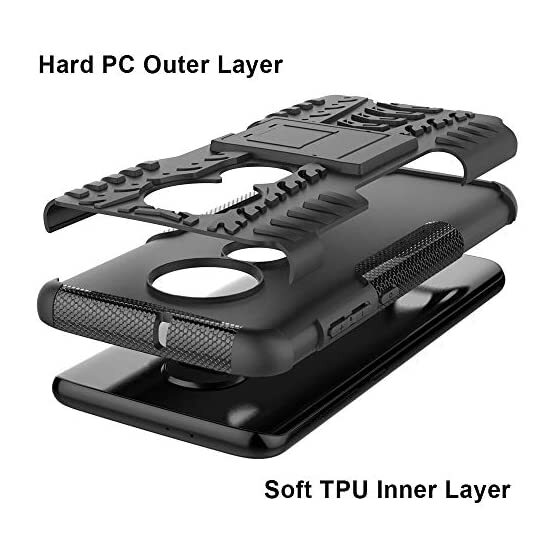 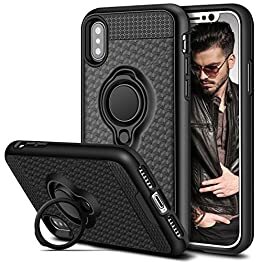 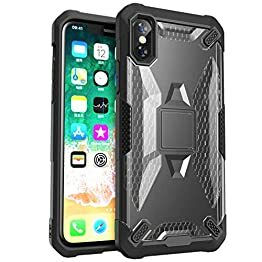 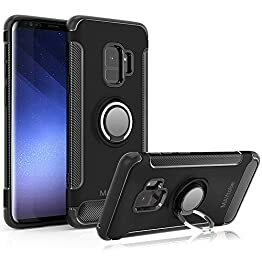 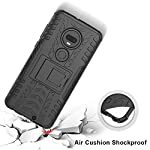 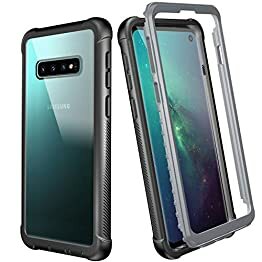 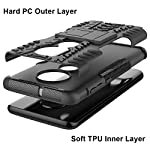 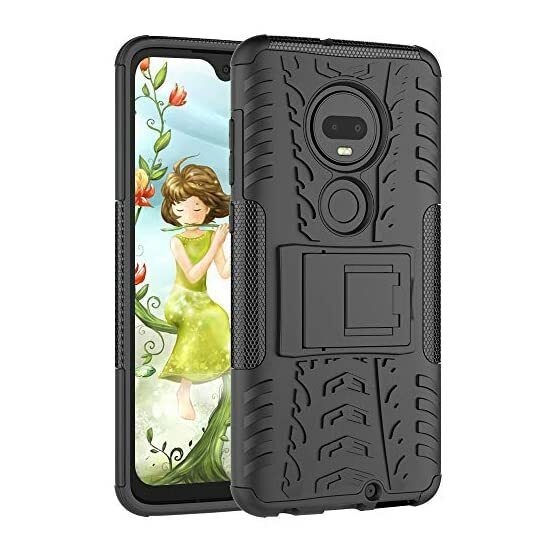 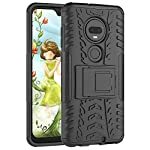 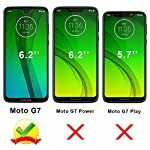 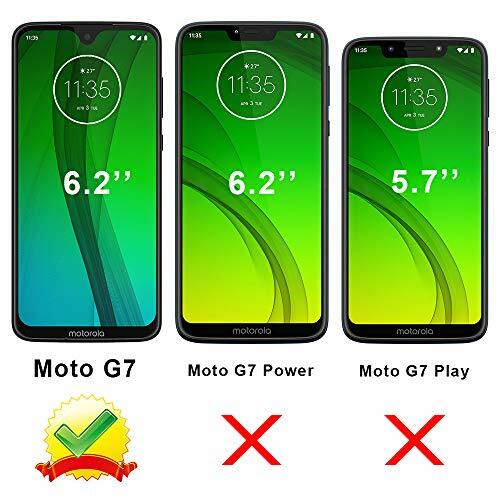 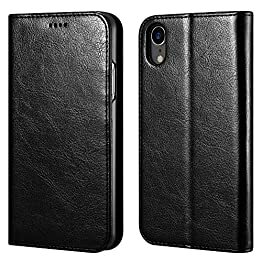 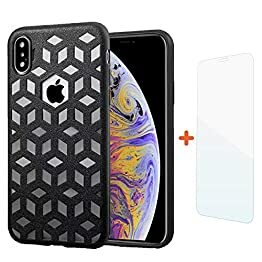 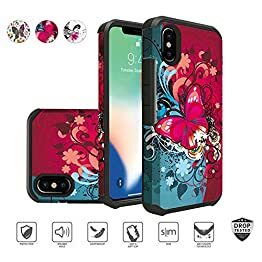 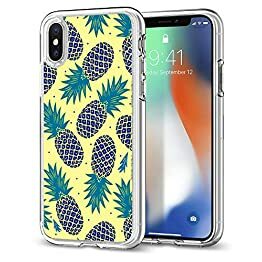 Shock Absorbing Hybrid Double Layer Armor Design: Rugged hard plastic back cover and soft resilient TPU inner sleeve to provide heavy duty shock proof protection, non slip, anti scratch and durable features. Full Coverage Air Cushion Shockproof Design: Flexible TPU inner layer edge bumper and air cushion technology ensures reliable shock absorption protection; Raised edge for added camera and screen protection. 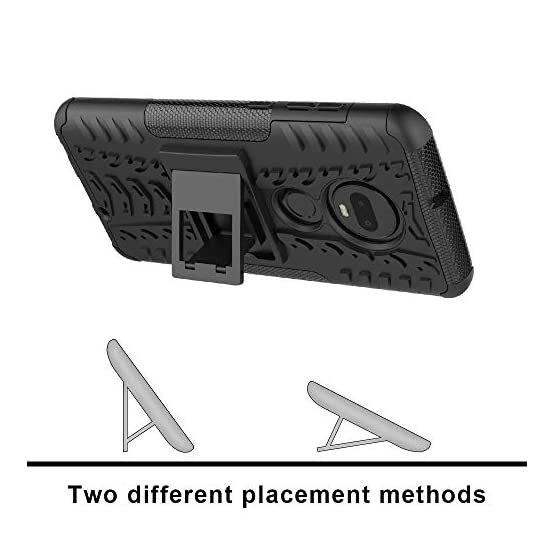 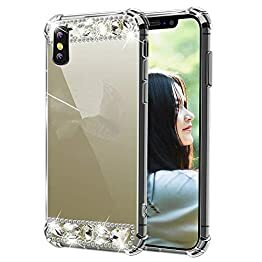 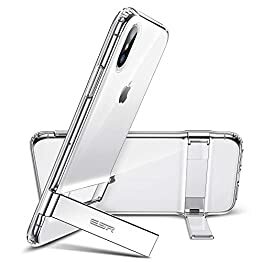 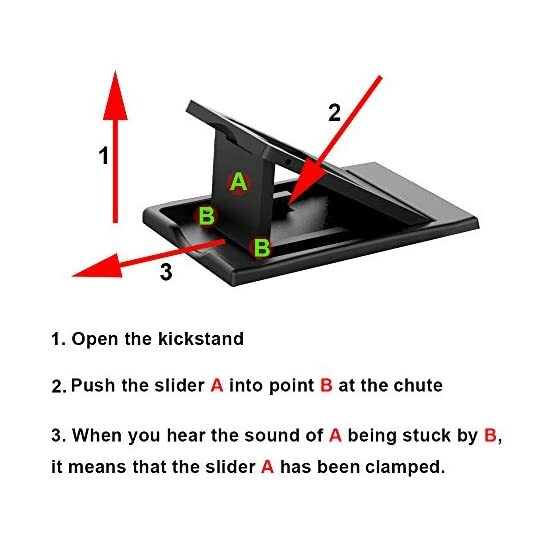 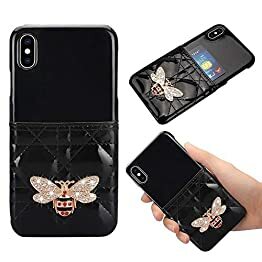 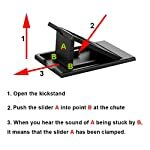 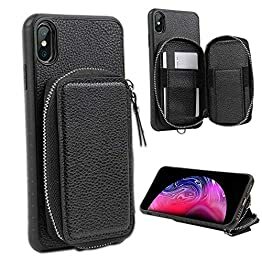 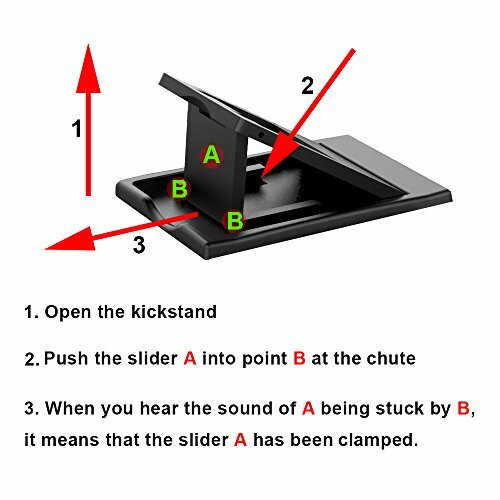 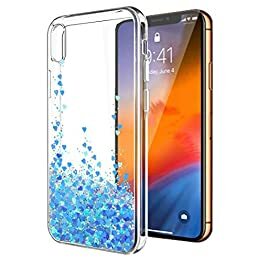 You will get: One pack cell phone case and One Year Warranty; Any questions or advice, Please feel free to contact us; Please verify your phone model, carrier and brand Before buying cellphone accessories.